Termites & White Ants are small insects that are best identified by their soft bodies and pale appearance. They are eusocial insects and are part of the order Blattodea. Their social structure means that their colonies are often extremely large in size, ranging from a few hundred to several million, creating massive problems to any place with substantial wood. 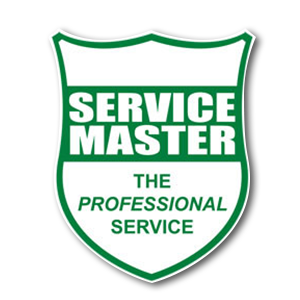 Service Master’s termite control solutions include Assessments, Spot Treatments and 5-year Guarantee Treatment. Our process rids any location of their Termite control problem and makes sure that the risk of damage to their property is gone completely. 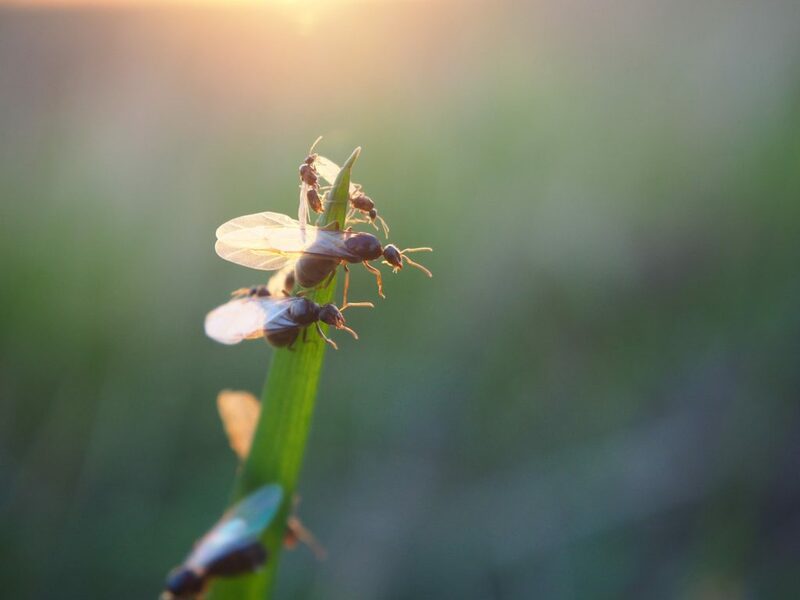 Swarms of “flying ants” usually appear in the Spring after a warm rain. They lose their wings, mate and seek a new area of soil to set up a new colony underground. They live in large colonies and a queen ant may live up to 30 years and workers as long as 5 years. The workers build mud tunnels to sources of wood which they remove and transport back to their colonies. This wood is supplied to a fungal ‘garden’ and it is this fungal growth that the termites feed on. They prefer to feed on rotting or fungus-infected wood but will readily feed on undamaged wood as well. 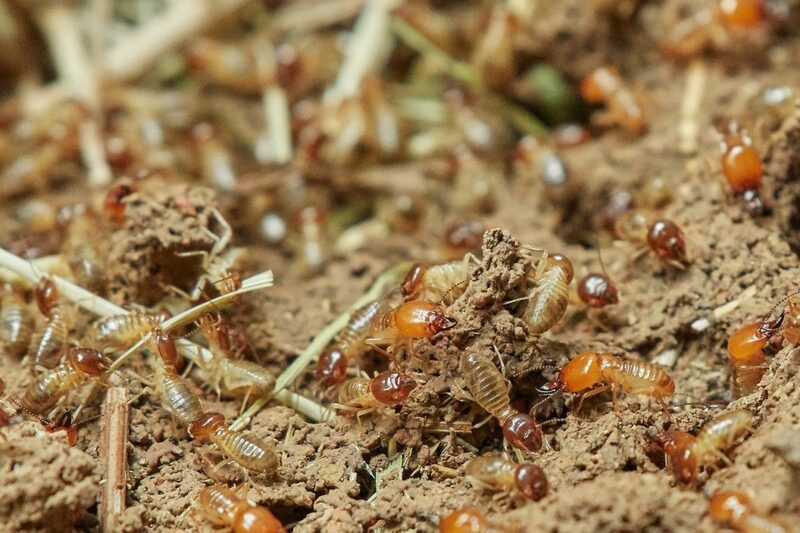 Termite colonies are always connected to the soil and close to a moisture source. An average colony consists of 60,000 to 250,000 termites, but colonies numbering millions are possible. 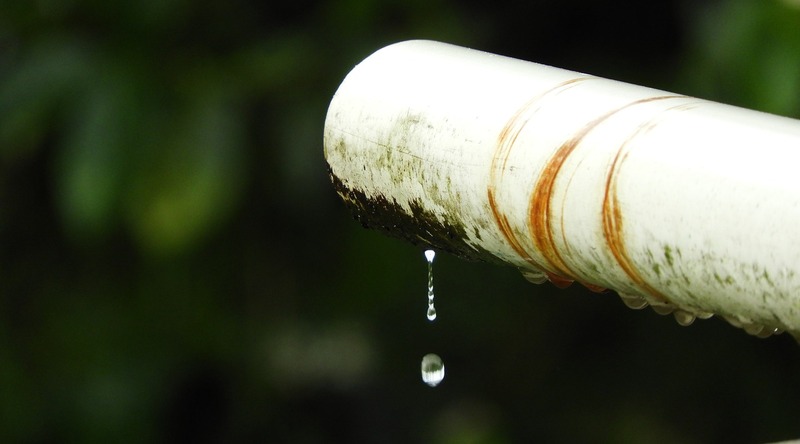 Eliminate water leaks and keep wood moisture content in your premises to a minimum. This is a key factor. Drainage around the building should be checked so that there is no accumulation of water near the foundation. 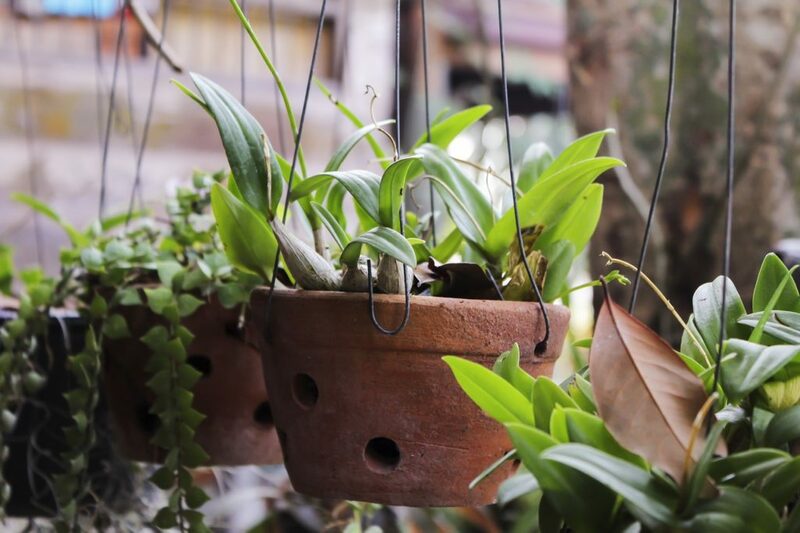 Check around the structure for pot plants, adjacent sprinkler systems, air-conditioner drains, lack of or broken gutters, downpipes etc as these can all be contributing factors to moisture build up adjacent to and underneath the structure, which attracts termites. Look out for any signs of termite damage or mud tunnels around the premises, especially in wooden joinery, built-in cupboards etc. Investigate immediately. You can sometimes hear the termite activity in the wood. It sounds like a faint ‘ticking’ noise. 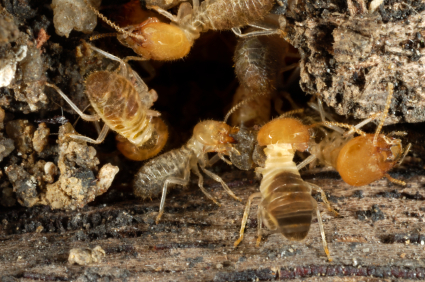 Infestations often go unnoticed as termites literally “eat the wood from the inside out”. 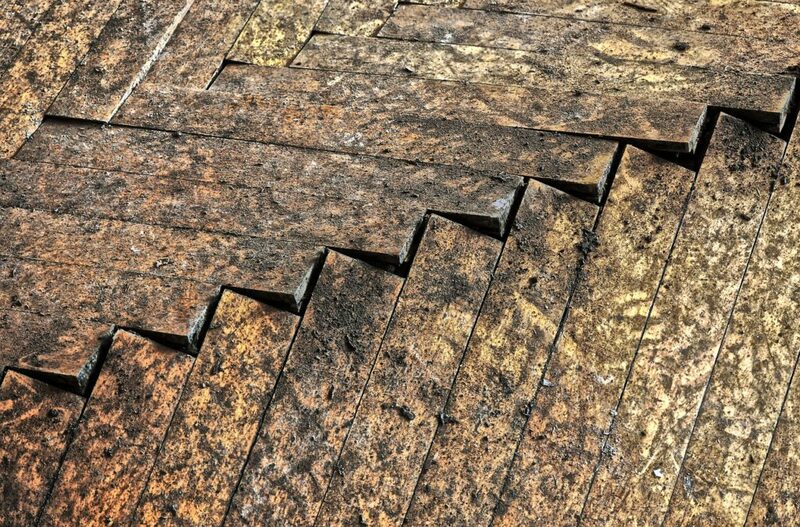 Wood damage you must look for is when the soft wood inside doors, frames, windows, cupboards, roof timbers etc, is eaten out leaving a paper thin surface – i.e. you touch a wooden skirting board and your finger goes right through – it appears to be hollow inside. Termite treatment begins with a thorough termite inspection to determine the extent of the infestation, points of entry into the structure, moisture problems and the development of a plan of control. 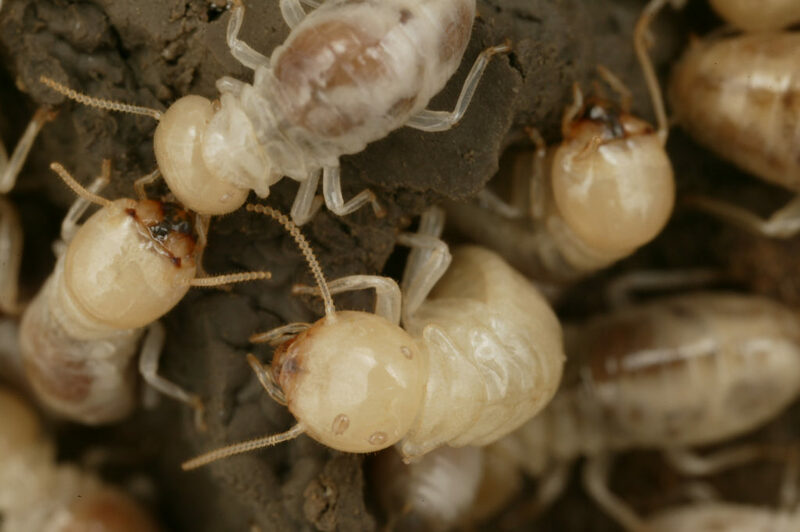 The goal in termite control is to provide an effective chemical barrier between the colony in the soil underground and the wood in the structure to be protected. A localised treatment can be done to the affected area but this carries no guarantee, as the termites can simply re-emerge elsewhere in the structure. 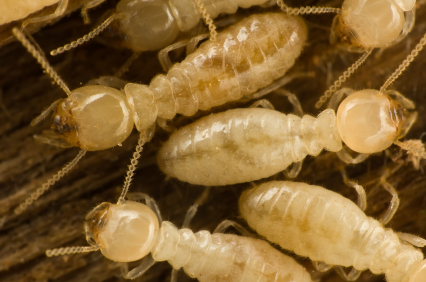 Remember, termites are not nesting at the point of damage inside your property. The worker ants simply find their way to that point, harvest the wood, and return to their nest some distance away underneath the ground. Holes will be drilled at approximately 1m intervals throughout the exterior cavity walls and the concrete slab of the structure. The holes will penetrate right through the concrete slab to enable the chemical to reach the soil underneath the structure. A registered Termiticide chemical will be pressure injected into the holes, flooding the soil underneath the slab and cavity walls. All holes will be sealed over. Should there be a suspended floor or crawl space underneath the structure, only the exterior cavity walls will be drilled as above, and the same chemical will be used to flood the subfloor. The termiticide forms a chemical barrier between the soil underground and the wood inside the structure. This termite treatment is recommended and comes with a 5 year guarantee. Having been in business now for over 54 years it means that we’ll still be in business for the duration of the guarantee period to sort out any termite problem areas.